Okay, it’s Saturday morning and the sailor is off sailing. Remember last weeks Mother and Son Gangnam clip? We have a budding trombonist in the house (feel free to come over during practice time anytime), so this clip was a popular one at Chez Shamozal. I’m sure you’ve all seen this one – but this was my favourite this week. 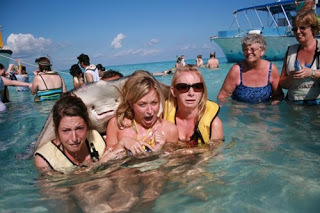 Best photo bomb ever. Last weeks Matt Damon clip is hard to beat – but here’s Ben Affleck doing accents with Ellen. And finally, if you missed it earlier this week – I made my first video clip about dealing with brands. 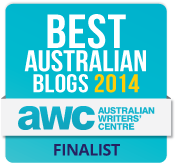 The very next day, someone approached me to put something on the site – they called me Kristy. 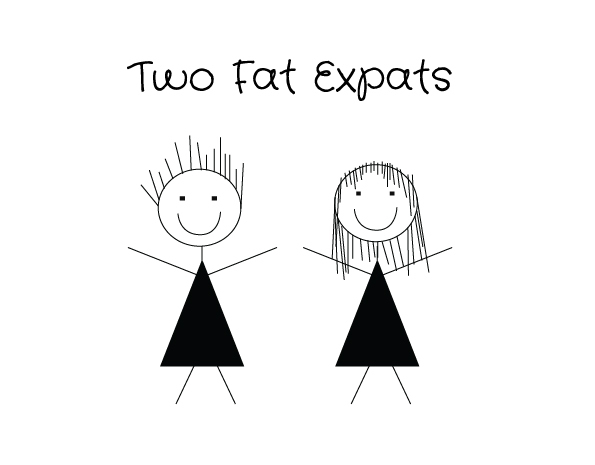 Want to get your expat life sorted? At the end of our expat experience we want to arrive home with a juicy bank account and a heart full of fantastic travel memories. How do you not blow your expat dough? We're finding the best insurance deals, bank accounts, expat investments, money transfers, travel deals, housing, schooling, and relocation deals. No kickbacks, affiliations or hidden advertising. Just expats looking for independent expat advice. We won't spam you but we will send you a weekly cheat sheet on what we've learnt that week. Subscribe to our podcast – it’s free! What's your reality? 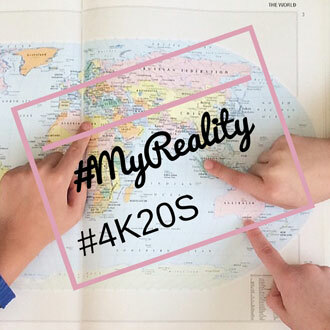 Join in on Instagram with the #hashtag #myreality and we'll share our pictures from across the globe. What does it look like in your world right now? New York Times - What Do You Do All Day? How much do you share with your partner? "Why is the front of your bottom hairy"?